It is two years today since the wonderful and bookish influence on my life that Gran was sadly passed away far too young and far too soon – we still had so many books to talk about and bookshops to go to. It’s weird in some ways as it feels at once much longer since she died and also like it was yesterday. The raw bits from the final few weeks have gone and the happy memories (of which there were many) are much stronger now which is lovely. I still miss her hugely and still think of phoning her when I finish a book or ponder what I should read next or when I read one of her favourite authors latest books and wonder what she would have made of it. Or kick myself that she couldn’t have seen me judging a prize like Fiction Uncovered and have come to the party where she would have been in her absolute element. None of this will ever go or fade, especially when she makes spooky appearances in copies of her books I have inherited as I mentioned recently. God love her. I’m just still slowly acclimatising I guess. I was umming and ahhing about how to make her reading influence mine again this year; I delved into Graham Greene after she died (which was hit and miss) and then last year finally read (and even met) Rose Tremain and fell in love with her prose and stories as Gran had many years before me and kept urging me to read her. So I was pondering who might be next, if I was going to do it. Well I am, and the answer came to me when I was moving books on shelves earlier this week, as I have three shelves of books I inherited from Gran… and one author I suddenly realised was in quite abundance. I wonder if my aunty Alice inherited it, it was probably the fact we had an Alice in the family that made it resonate in my brain. 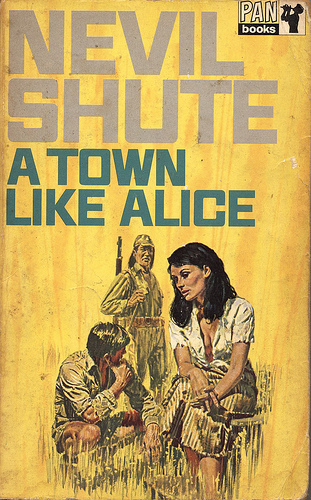 So I am going to track down that edition of A Town Like Alice in the next few weeks and get a copy, I know it won’t be Gran’s but the image has a nostalgia. 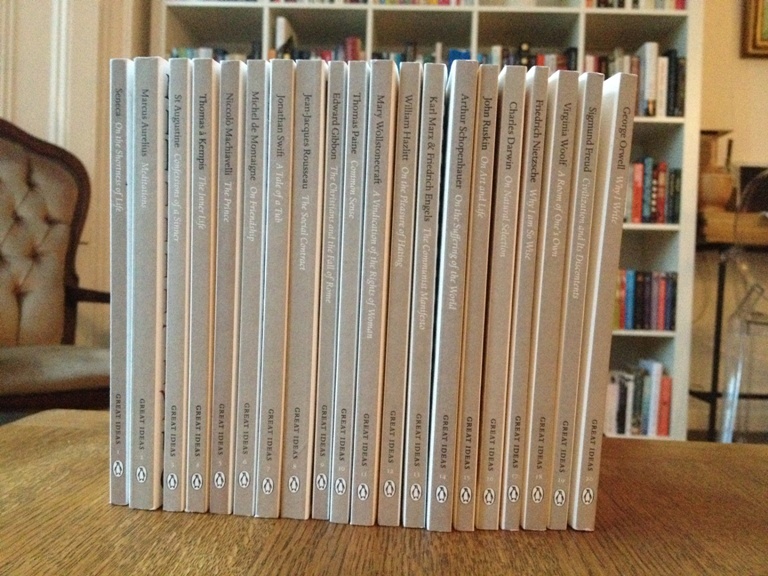 I am also slightly miffed I can’t find her edition of Requiem for a Wren which I know is meant to be amazing. 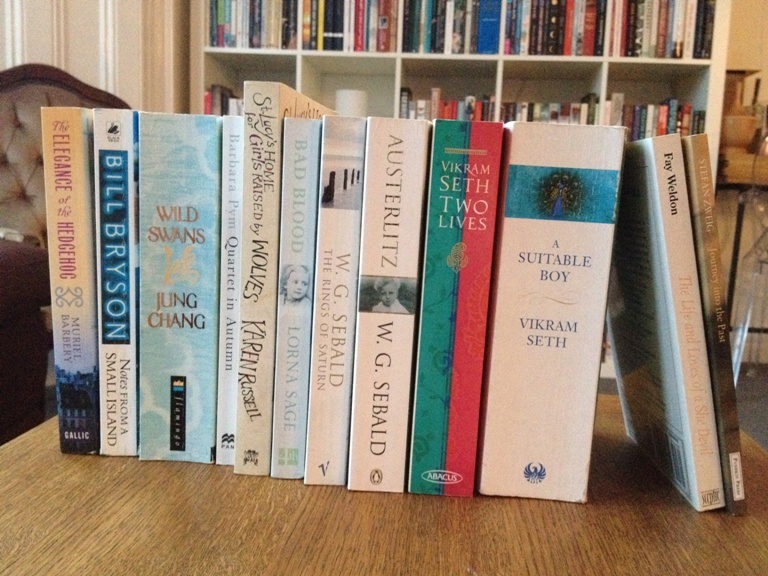 Anyway… I haven’t decided which of these books, or his books, I will read or in what order yet but I will be reading some Shute over the autumn and probably the winter and would love it if any of you would like to join in. 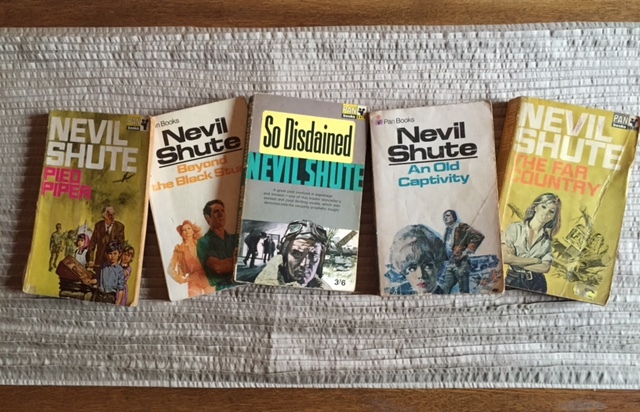 I would also love it if you had some recommendations for me on which Shute novels are particularly brilliant. 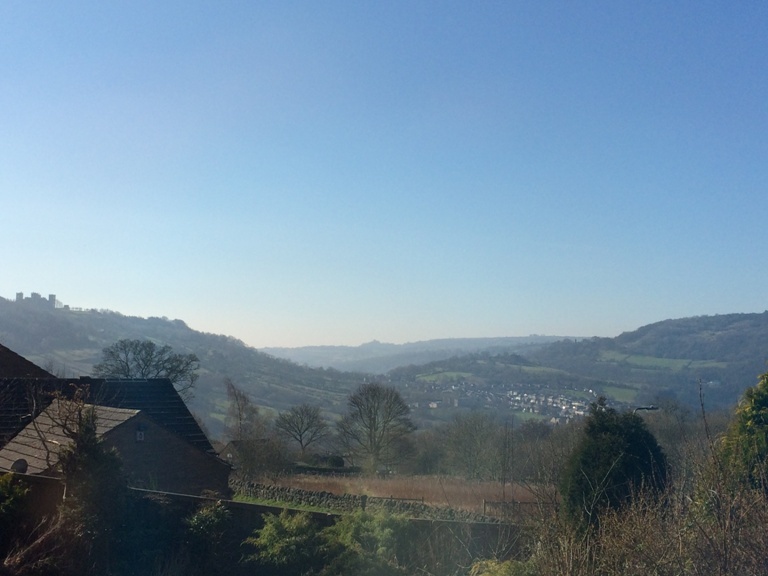 Thank you – and thanks Gran… I hope! 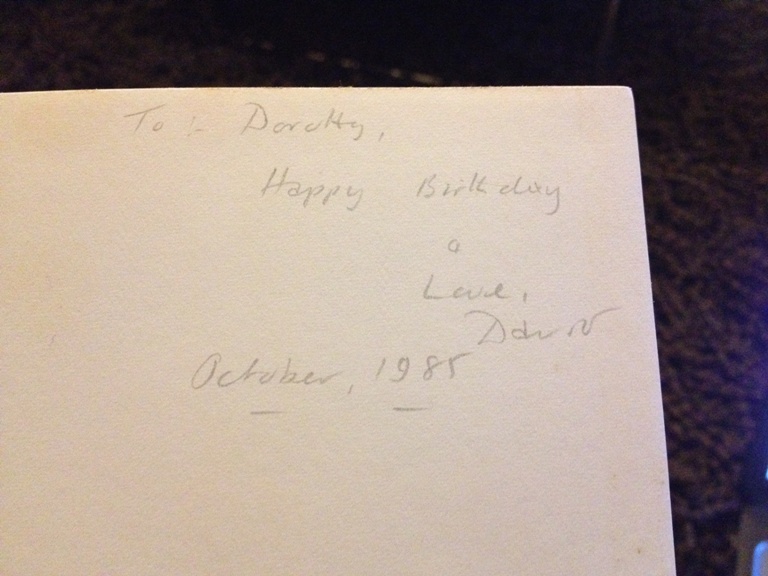 …It was a book I had inherited from Gran, I didn’t realised that she left notes in some of her books. I also didn’t realise that she could be so savage, or Savidge, in her reviews of books – maybe I should be a little more Gran sometimes. 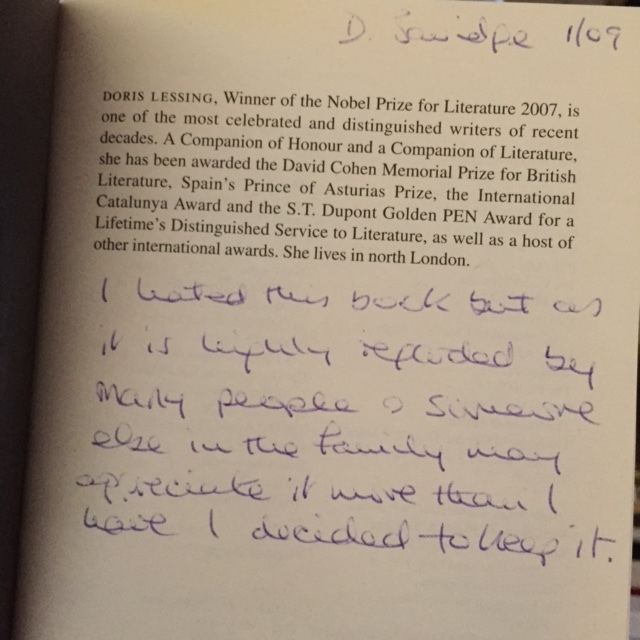 In case you can’t read her writing she says ‘I hated this book but as it is highly regarded by many people & someone else in the family may appreciate it more than I have I decided to keep it.’ Wowsers! It was weirdly really nice to find this note and think that randomly I might be the member of the family who could appreciate it, though I am somewhat worried I won’t get it. It was also really nice to get a message, almost a footnote to the book from beyond the grave. It made me laugh and then made me cry, in a nice way if you know what I mean. Anyway I thought I would share it with you as lots of you liked her thoughts and opinions. I am now wondering if I should be brave and try and read this in the late summer/early autumn and see if I agree with Gran or not, maybe some of you would like to join in – an unofficial read-a-long maybe, nothing too heavy yet something supportive, let me know. Oh and any thoughts on notes you’ve found in books, or even on The Golden Notebook (no spoilers though mind), that you have let me know. 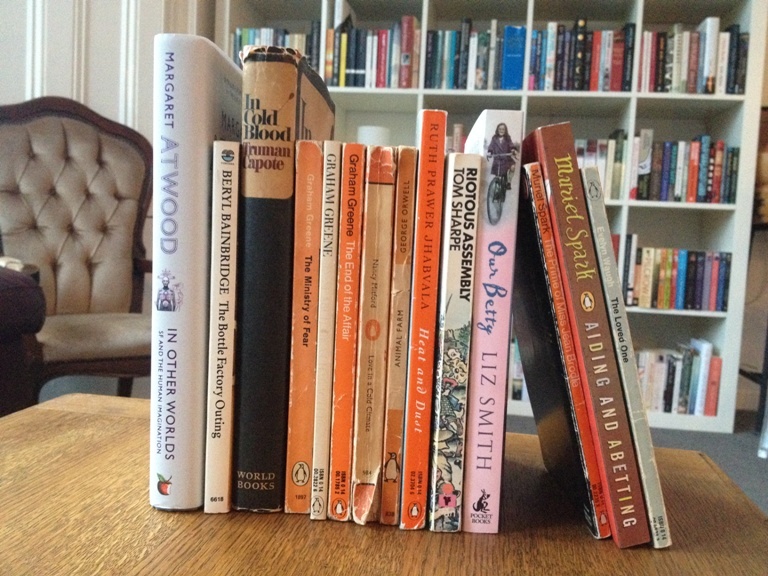 Back to culling, I have managed 419 books so far but feel I could do more – and I am off to my mothers tomorrow so want to take a nice big selection to her. 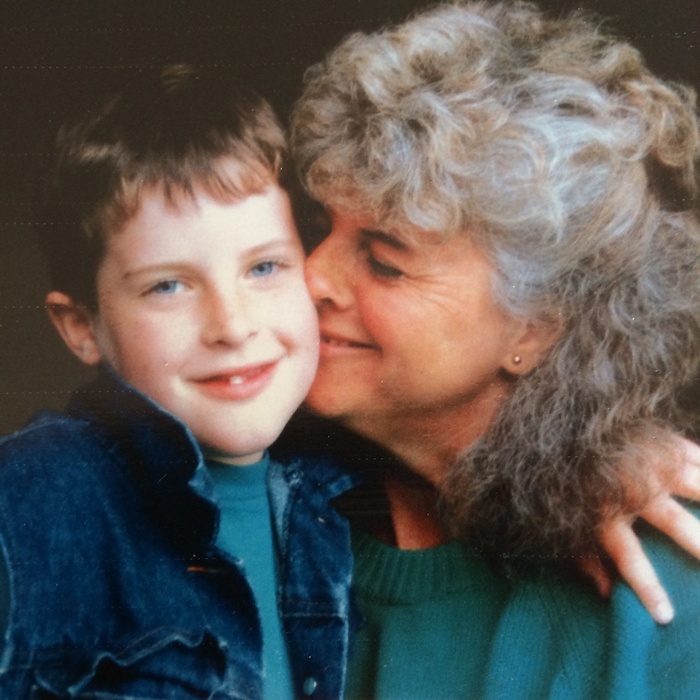 I may just have issues with letting go but I have found it very odd to think that as my reading life, and this blog too, goes on I won’t really mention Gran so much anymore. She was such a huge part of my life and my reading it doesn’t feel like it’s over. It had seemed strange to me to possibly end it all on merely the books that she has left behind that I will now go on to read; it didn’t seem like an apt ending, not quite yet. So I thought I would share the final physical farewell we had for Gran ourselves a few weekends ago when we did her ashes, a weekend I have to say I was dreading as it loomed ever nearer. I think I am still quite raw about her death and her knot being here. I still often think of something I must ring her to tell her, even though I was with her as much as I could be after we discovered she was terminally ill, with her when she died and even though we have had the funeral. Yet we do have to move on, we have to find that dreaded cliché of a thing called ‘closure’. It was with this in mind that we Savidge’s, just Gran’s children and me, met up for the weekend to do the final clearing of the house and of course the ashes. Well do you know what, I think Gran would have been really proud because even though it was very sad in many ways it often ended in hysterics, partly because when you are highly emotionally charged everything ends up in hysterics. For example before we had even left the house we had been in hysterics at the fact that when we went to get the remainder of my Granddad’s ashes, as Gran wanted them with hers, from the garage I discovered not one set but two, making twice the amount of Gran and leaving us all wondering if (as one had a mere post it note with his name on, the other was very professional) actually we might have someone else with us. After much pondering we finally made a move and packed our rucksacks and off we went to an unnamed location which involved a mammoth (well for me who used to do 11 miles a day walking holiday and now walks twenty minutes to the station and back each day) hike up a hill to a spot that Gran had said was where she wanted and somewhere she could see from her house when she was poorly. The view as you can see was quite serene and quite, quite stunning. Well, once we started we couldn’t stop and tears were falling down our faces from laughter. She would have liked that, it was oddly bonkers which seemed rather apt. 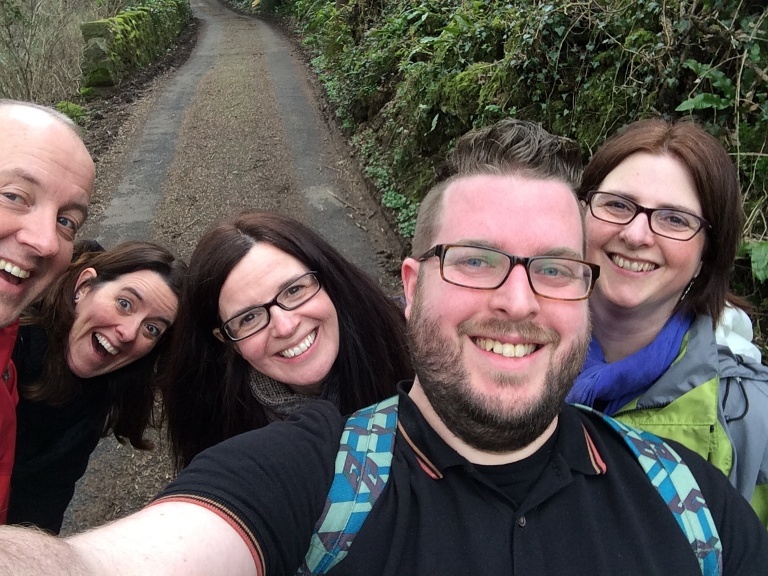 We then decided it was time to head and see the house which we were all brought up in and keep the nostalgia and laughter going, a happy walk down memory lane which nicely leads to another apt selfie – I said once we started we couldn’t stop. Yes that really is my uncle, aunties and (on the right) my mother. No one seems to believe me, but it is true I swear. 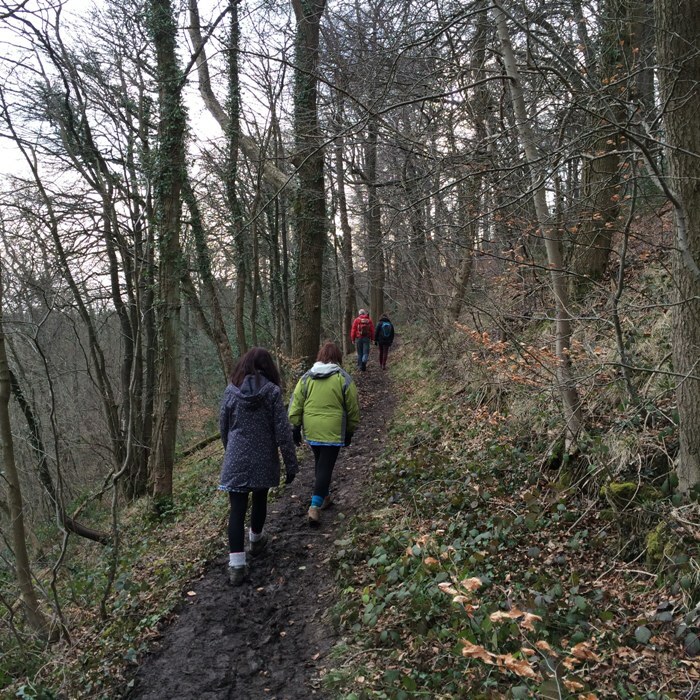 Anyway… The walk took us through the woods that we all used to often go on big family walks (I can still hear Gran saying the immortal words ‘get your boots on’) in and then at last to where we used to live. It was so odd going back and peering at the neighbourhood houses we played in before of course going to the house we live in itself. 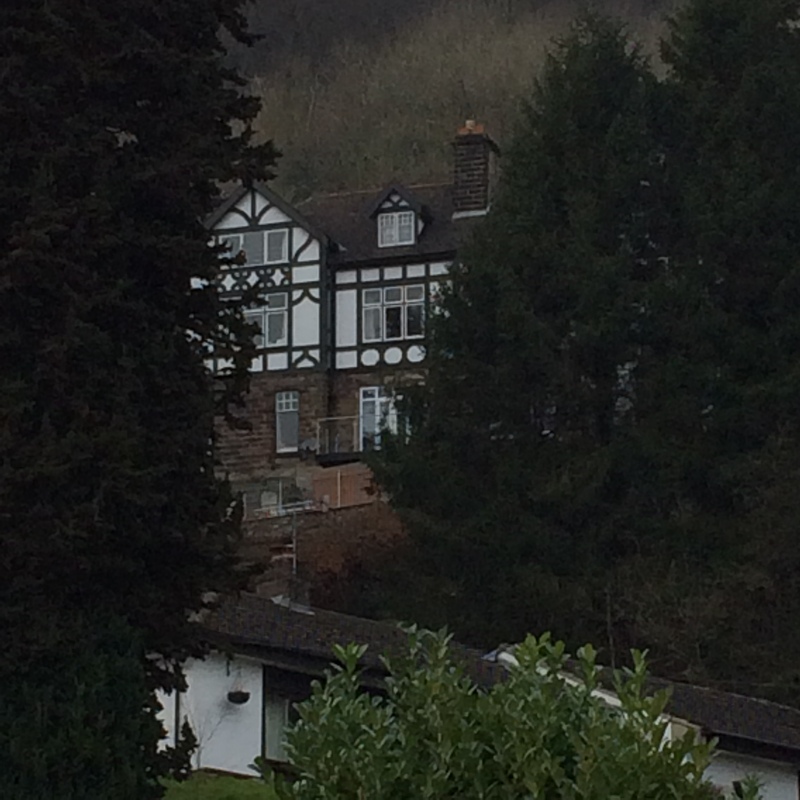 Note – we didn’t have the really tacky balcony someone has attached, I used to say I wanted to buy this house back when I was much younger (after I had cried for about a week when it was sold) strange how going back I loved it, missed it yet couldn’t imagine being in it again. 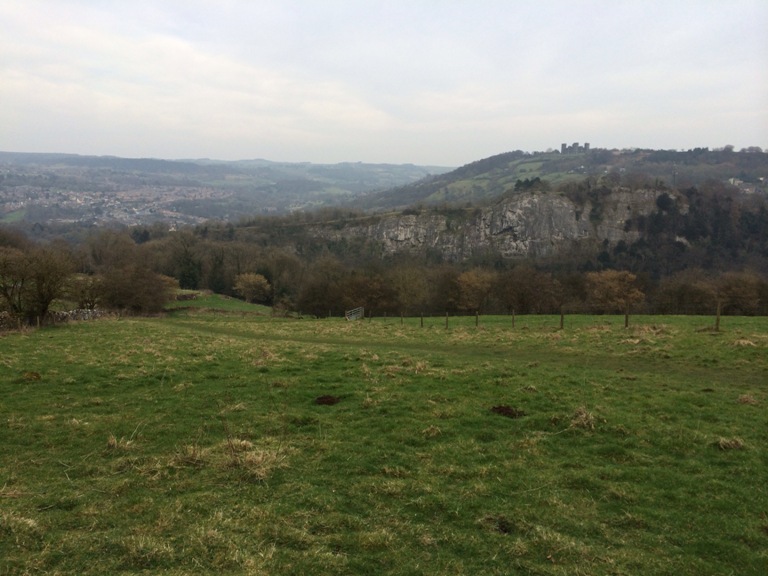 No, not because I could barely make it up the hill – cheeky. After this a well-earned pint, or three, seemed due and so we decided we would (again as Gran would have thoroughly approved of it) have a bit of a pub crawl and dinner in our old town and put the world to rights and spend time with each other without all the madness that we had last year, it was just really nice being with each other and while we missed Gran we had all the lovely memories to share. One thing that did happen, which we afterwards we found hysterical not initially, was that the pub we had dinner at got raided by the police. The sniffer dogs came in and we were all looking at our bags, which may have had traces of ashes in, with mounting panic. Would we be arrested? We thought gran would have found this a hoot. In fact all in all she would have loved the day had it not been the occasion that it obviously was. 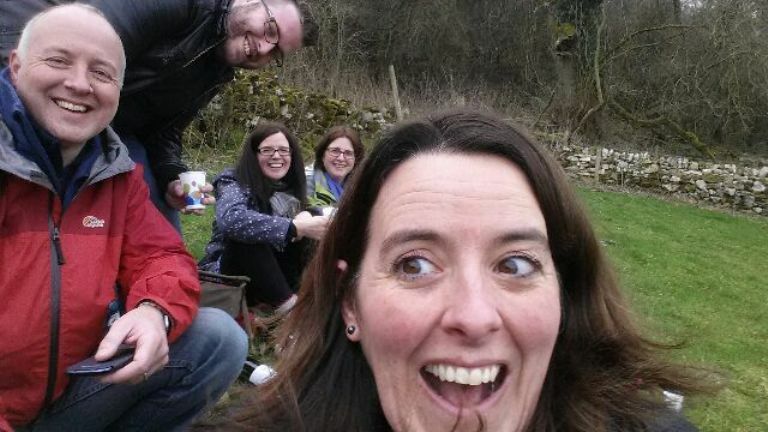 Even though she is no longer with us physically, she was making new funny and bonkers memories and because we are all her offspring, or her offspring’s offspring, we will continue to do so. That and all the reading ahead. By the way, I found the picture above the next day and couldn’t not share it. So it has been a farewell to Gran though it still doesn’t feel final, but I don’t think it ever will because she is living in me, both in the genes and in the memories and I can’t be thankful enough for that, even if I miss her like mad. So maybe we never really do say goodbye, only goodbye to the sad or difficult memories. Those we love, and the lovely memories we have of the best moments, stay with us for good. So today is going to be a bit of a strange day as we scatter Gran’s (and half of my Granddads, which seems strange too) ashes and say a final farewell to her. It’s sure to be a day of mixed emotions and knowing us Savidge’s there will probably be hysteria from all extremes, laughter and tears. As she was such a big part of the blog, as regular readers will know, and of my life on and off the blog I thought I would mark the day in some way. What could be more apt than sharing the books that I have inherited from her. It has to be said that when I was asked to go through her books and take what I liked there were three thoughts. First, I just wanted to regime them all because the idea of them going out the family bothered me. Secondly, I thought how she loved lending books and buying second hand books and wouldn’t it be nice to continue that tradition with her books. Thirdly I thought about how bloody many she had, even after my mother and aunts had been through them, and so I decided to pick books in a certain way. Initially I decided to take the books of hers I had read and had on my shelves but were her editions. There seemed something rather special and pay about this until again I realised that we’d read so many in common. So I changed tactics and took ones I had read and lent and never got back from other people, or books I had but her edition is nicer. I love the idea of our personal libraries merging. Next I turned to any books by my favourite authors. Now you might think there would have been hundreds of these but I have a bad habit, if I love an authors book I invariably go on a hunt/spree (second hand shops then readitswapit then regular trips to a bookshop) to find all the others of theirs. 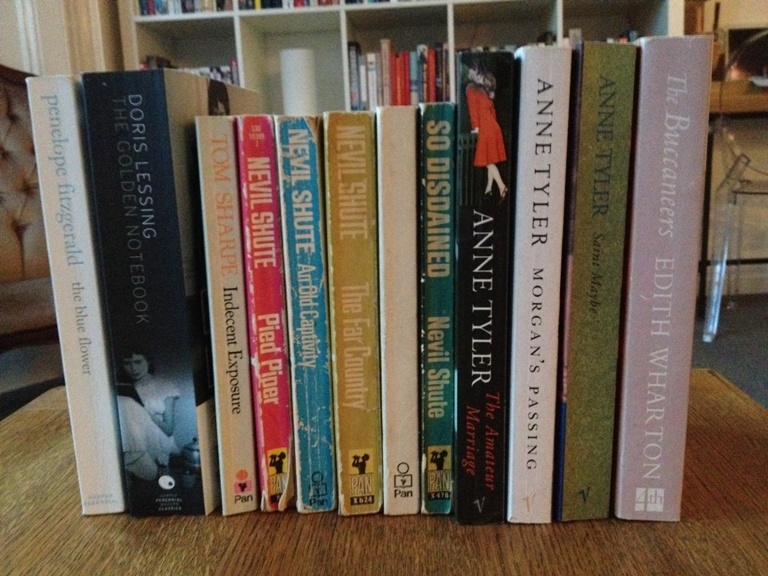 I’ve curbed it somewhat but it still happens and Anne Tyler and Nevil Shute, as you can see were two top choices. The Shute’s are particularly special as Gran used to have these editions by her bed in our old house Sunbury when I was really little till I was about 12 so many memories there with those. And of course non fiction, something that I’m not the best reader of, Gran was especially stuff around WWI and WWII, but want to improve with. I do have to admit I did take a selection of books just because they looked pretty. 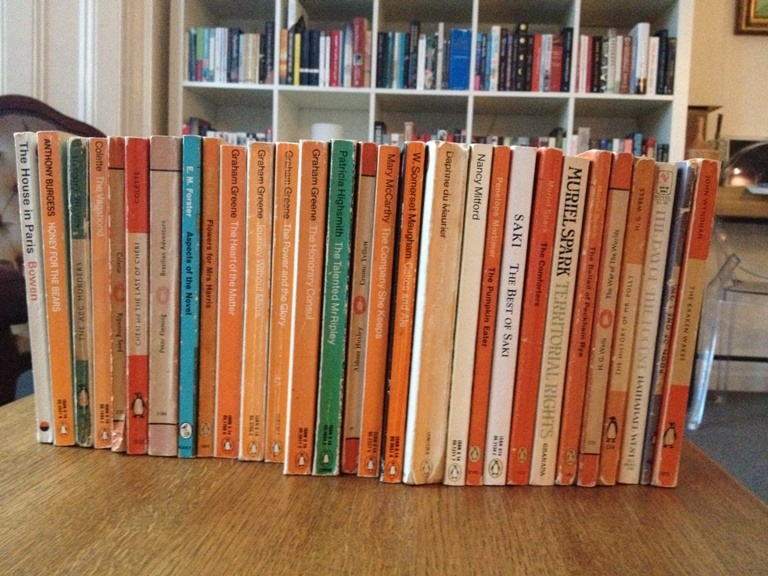 Any special series Penguin do are generally a treat to behold, Great Ideas are no exception. I probably won’t read them but I don’t think Gran ever did either, no disrespect Gran. Ha! I was sad I couldn’t take the remaining ones with me, there is only so much WWI and WWII literature anyone can stomach though. Ha. Jokes aside the idea some shared reads we had and now in a combined library is a lovely one. Even more lovely is that with all the books I’ve not read and have ahead, I can think that Gran was flicking those pages and reading those words before me, so we are still reading together in a way. The Greene For Gran Gang! So back at the end of July I decided that in honour of my lovely Granny Savidge Reads, who sadly passed away last month after a courageous battle with a tumour, that as she was such a bookish influence on me I should do something to commemorate that and her here on the blog, where she came to know some of you and vice versa. Her favourite author, well one of them, was Graham Greene and after the eulogy I gave at her funeral ended with me telling everyone to ‘go and grab a Greene for Gran’ I would do the same here and so Greene for Gran was born. Well I have to admit, I was utterly blown away by the response and how many of you said you would spread the word and give Greene a go. Brilliant. I decided to go Greene crazy and read four very different novels of his. Well, I didn’t quite manage to complete the #GreeneForGran challenge that I set myself, but three out of four isn’t so bad – especially considering I have been working on an inaugural month long music festival. Plus, as with my experiences of his books before, Greene is one of those authors that I really, really like and sometimes find a little bit baffling. I utterly LOVED ‘The Ministry of Fear’ and yet really didn’t love ‘The Quiet American’; you will have to wait a teeny bit longer to see how I got on with ‘Travels With My Aunt’. I haven’t managed ‘The Heart of the Matter’ but actually I think that is a good thing. Because I don’t want to only read Greene for Gran just for one month, I want books and an author (along with Kate Atkinson, Margaret Atwood, Andrea Levy and many more) that I can read from time to time and will make me think of Gran (I had a slightly emotional moment starting Atkinson’s ‘Life for Life’ the other day as I wanted to phone Gran and tell her how great it was and how she should read it) in the future, and I think a lot of books will. 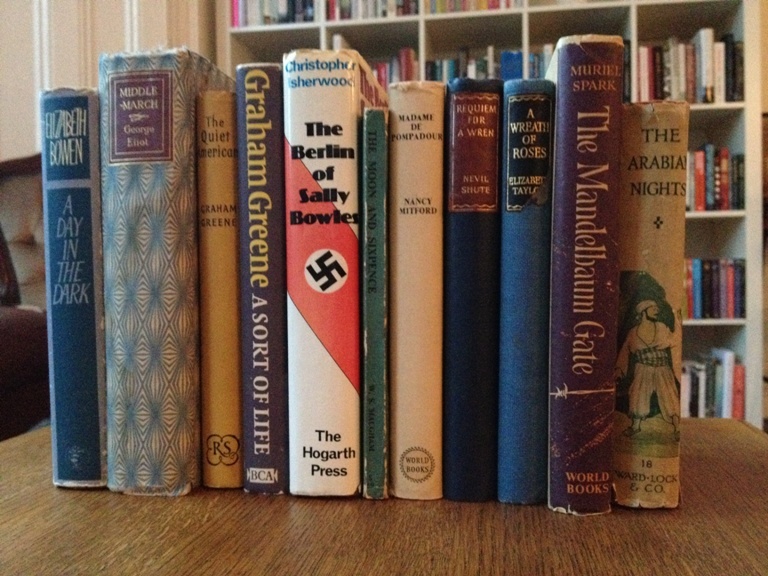 Anyway, before I get too mushy, here are some links to those of you who have been reading some Graham Greene books and who may, or may not, get you dashing off to do the same – if you haven’t had incentive enough already – I am calling them Gran’s Gang, ha! Now as I mentioned I still have my thoughts on ‘Travels With My Aunt’ to come and I am pretty sure that I have missed lots and lots of reviews, my brain is addled after the last week, so if you have blogged about Greene or when you do please let me know and I will add you to the gang. If you don’t have a blog let me know what Greene books you have read and what you thought of them down there too, is lovely to see Gran’s love of a good book spreading, I just wish she could have a good natter with us about them! So my plan for two posts went completely out the window yesterday, I am time poor at the mo, and you are only getting the one today. The response to my idea to start ‘Greene For Gran’, or if you are down with the tweets then #GreeneForGran, has just been incredible and I genuinely didn’t expect so many readers (some who I know some who don’t) along with bookshops and booksellers to take to it the way that people have, very heart warming stuff. Now I did state that there would be no pressure for you all to readalong, and there still isn’t, though I am going to throw the option out there. I have decided I am going to read four Greene’s in total, one for every remaining week of the month, including this one, and pop posts on them up on set days. This is so that IF YOU WANT TO, no pressure honest, you can join in with the discussion of that title on that day should you decide to read it. So here are the four books and the dates. Then have some kind of Greene and Gran love in at the end with all the posts and a giveaway from the lovely ladies at Vintage Books who think that all of this is a rather lovely idea. Hooray! Sound like an idea, a no pressure on of course, to you all? Whilst we are on the subject, how are you all getting on with your Greenes? Well hello to all of you and hello to August, how on earth did we suddenly get to the EIGHTH month of the year already? As you will no doubt be aware I have had a bit of a break from the blog over the last few months now I am back, back, back. I probably sound like I am stuck on a loop at the moment, but I don’t care, as I just want to say thank you again and again and again for all the support you have given me through everything with Gran and also the way you have all embraced #GreeneForGran, I have found it all rather overwhelming and very touching, so thank you, again and again… and again! Ok, I will stop now. So let’s talk about the new ‘life is too short’ turn Savidge Reads is about to take. While Gran was ill and in the lead up to her sadly passing away (and I won’t go on about that forever, honest) my reading time was really limited, and so I didn’t read much, and also my patience with books was much lower. Any book that landed in front of me needed to bowl me over fast and then have me with it the whole way through and not let go. You would possibly therefore assume that it was mainly the crime novels that were the books that worked far above any other. What I found interesting, because I would have thought the same thing, was that some ‘literary fiction’ had me completely spell bound when I wasn’t expecting it and also that some crime books just didn’t interest me at all and the thrills and spills the authors tried to put on show left me colder than one of the cadavers in the book. Seriously! So I have made a pact with myself, I will only read the books that hook me and win me over straight away. Life is too short for the books that you feel ‘meh’ about; I would rather enjoy loving a book, and equally enjoy really despising one, than just feel a bit nonchalant about the experience. 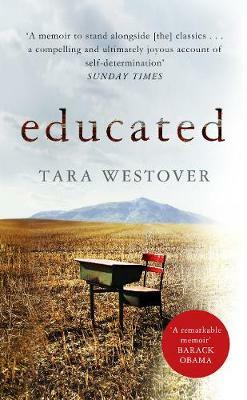 So from now on books that aren’t fully grabbing me, and this isn’t to be confused with books that are challenging me as I love that, simply won’t get finished. This will hopefully mean that I find myself trying a lot more books I normally wouldn’t as if I don’t like them I will stop and move on. How liberating! I have also decided to stop saving books for a bloody rainy day which I am the King of. Reading, and of course blogging by default, should be all about enjoyment and reading that book you are simply desperate to. It shouldn’t be about making sure you have read the latest ‘buzz’ book before everyone else does or be reading a prize longlist if you don’t genuinely fancy reading any of them unless you want to try a book you hadn’t heard of before but piques your interest. 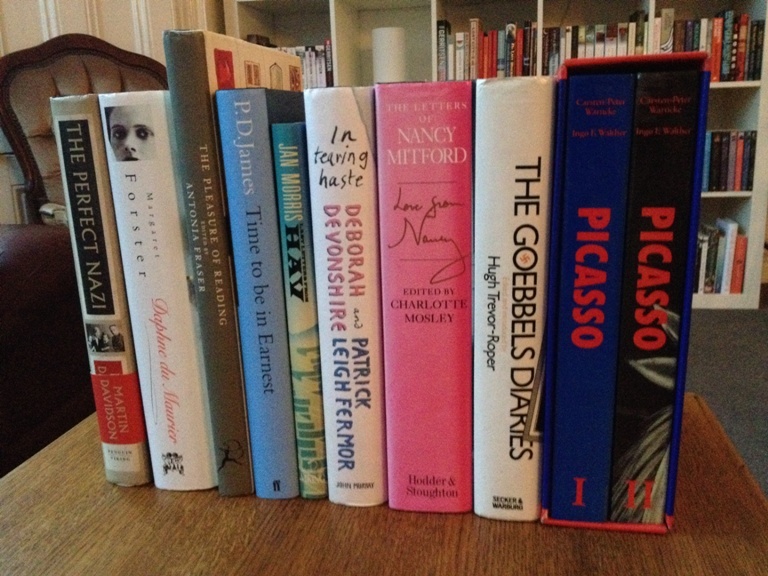 I have a new term for this, I call it ‘book blagging’ not book blogging. Having become a spectator of Twitter recently rather than a participant I have been watching, and laughing, at how much this goes on and I have no time for it. Say no to ‘book blaggers’! Maybe I should start a campaign? To clarify, if I read the latest Margaret Atwood book, which as it has just arrived is a prime example, it is because I am a huge fan of her and all her works not because I want to read it before everyone else or am hoping to gain loads of hits off the back of it. It will just be because I bloody well want to read it and read it now! Or I won’t! Can you tell I have come back a bit blunter? Reviews will also be changing, not long ago Gran said how proud she had become of how the blog had changed, the reviews she felt were becoming stronger and, I quote, ‘less like those awful Amazon reviewers’. She might have questioned my taste sometimes but she felt I had really found my feet in the last year or so (it has only taken me almost six years of blogging to get there, ha) and also that my ‘often wicked’ sense of humour was beginning to emerge more. ‘You’re a very unique person Simon, you should have a very unique blog’ and so that is what I will be doing. Even now she’s still influencing me and the way I read and even write. So that is the latest with me and the blog. I will be back much more regularly and tomorrow I will be telling you about my thriller of the year! It makes ‘Gone Girl’ seem a little tame, but what could it be? What have you all been up to whilst I have been away? What have you been reading and loving or loathing, no ‘meh’ books please! What are your thoughts on life just being too short? Note: I would like to apologise for the lack of pictures in this post.